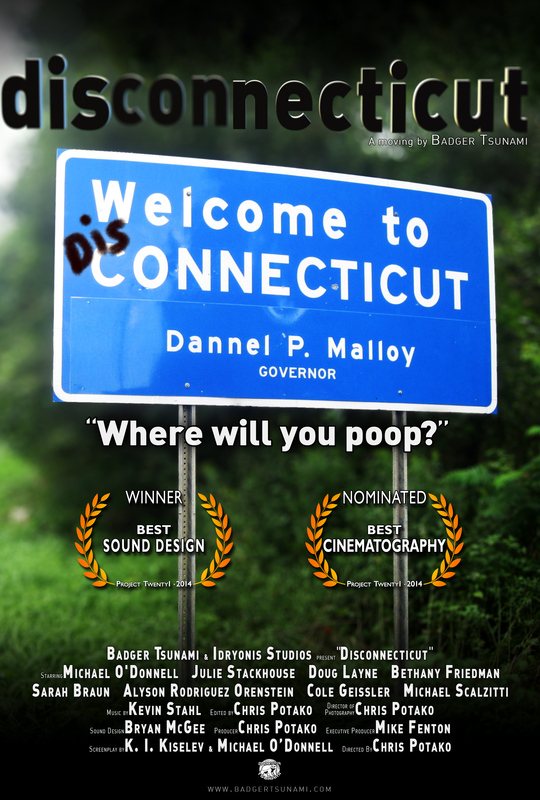 *Update: Project Twenty1 2014 – Disconnecticut Poster! Updated version of our poster to include laurels for winning Best Sound Design and being Nominated for Best Cinematography! 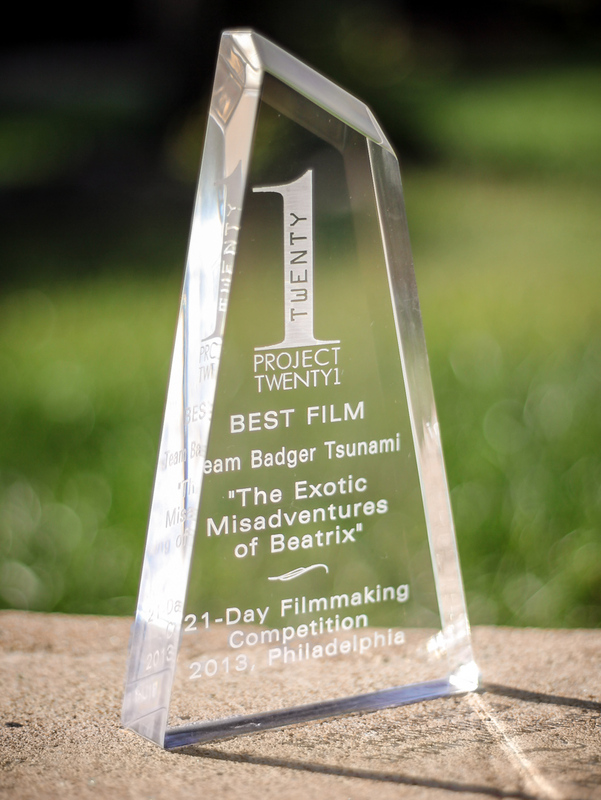 Project Twenty1 2013 – The Exotic Misadventures of Beatrix Won! We had a great night at the festival! Project Twenty1 2013 – The Exotic Misadventures of Beatrix Trailer! 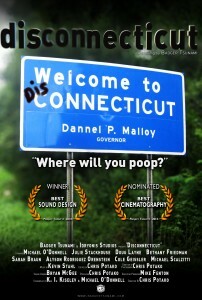 The trailer for our 2013 Project Twenty1 entry! Badger Tsunami is a collective from the Philadelphia area. Our teams participate in Quizzo, triathlons, and film competitions.